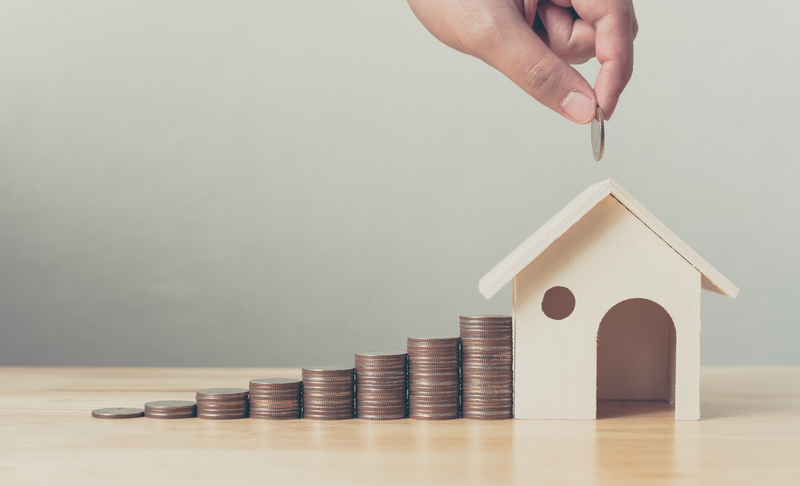 If you are thinking of a major renovation or hoping to capture a lower interest rate, it might seem like a good idea to refinance your home, right? All you need is just a lender to do the job and then you can directly jump right into it. Well, refinancing your home might seem easy to do but the process itself proves to be otherwise. Before you dream about that dream house of yours, it is essential to take a few steps back and look at the bigger picture first before engaging into it. Take these few steps first to prepare yourself for a refinance and get everything in order before meeting with a lender. Refinancing in general may seem like a good idea, but it’s still important to get a complete look at your finances before deciding if refinancing is appropriate for you. There are online finance calculators that can help you but these are not enough for there are still other factors to consider. Think about the loan in terms of your age and your retirement date. You might want to consider a 15 year mortgage, keeping in mind that your monthly payment will be higher. Unless you have issues with your current lender, they are a great place to start when it’s time to refinance. Do your homework. You can easily research available lenders near in your area to see if anyone of them fits what you’re looking for in a lender. Compare rates from several lenders to make sure you get the best of your deal. Lenders like it when their clients are far from maxing out their available credit. If you carry balances on credit cards and you’re getting closer and closer to your credit limits, slowly work on paying down your cards to create a space. Building up a savings account is a good idea since it helps if you show that you have necessary liquid savings to pay for the mortgage for a few months in case of a sudden job loss. However, if you do not have the extra cash to build up a savings account or pay down debt, a refinance could still be an option for you. Discuss your situation with some lenders will help you determine whether it’s a smart time to get started.